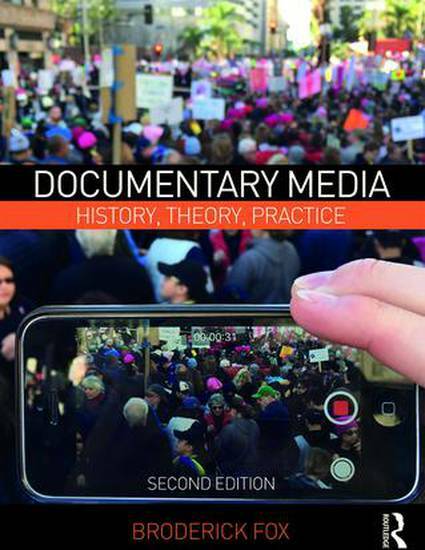 In a digital moment where both the democratizing and totalitarian possibilities of media are unprecedented, the need for complex, ethical, and imaginative documentary media—for you, the reader of this book to think, question, and create—is vital. Whether you are an aspiring or seasoned practitioner, an activist or community leader, a student or scholar, or simply a curious audience member, author Broderick Fox opens up documentary media, its changing forms, and diversifying social functions to readers in a manner that is at once rigorous, absorbing, and practical. This new edition updates and further explores the various histories, ideas, and cultural debates that surround and shape documentary practice today. Each chapter engages readers by challenging traditional assumptions, posing critical and creative questions, and offering up innovative historical and contemporary examples. Additionally, each chapter closes with an "Into Practice" section that provides analysis and development exercises and hands-on projects that will assist you in generating a full project prospectus, promotional trailer, and web presence for your own documentary.